The comfort foot thing is getting worse. 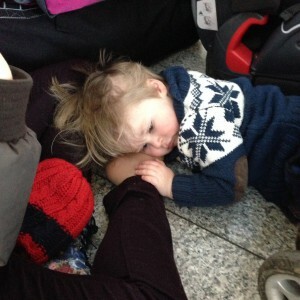 He's started hugging mummy's feet now, not just Nan-Nan's & GG's. The comfort foot thing is getting worse. 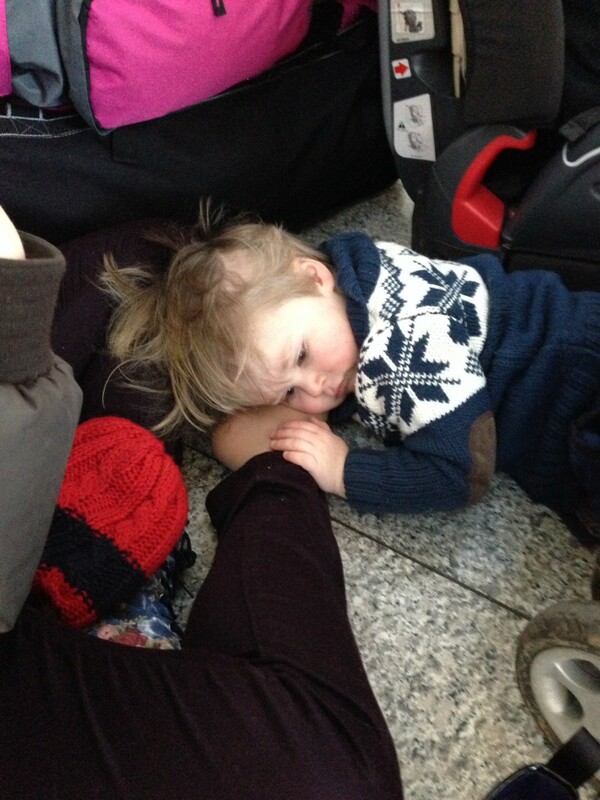 He’s started hugging mummy’s feet now, not just Nan-Nan’s & GG’s.